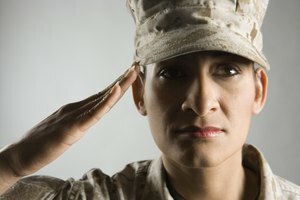 What Is the Meaning of the U.S. Marines Symbol? 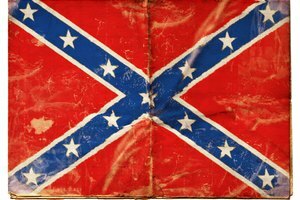 What Do the Colors of the Confederate Flag Mean? 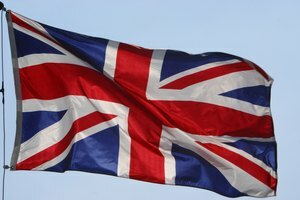 What Flag Did England Fight Under During the Revolutionary War? 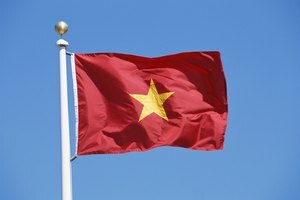 What Does the Red Flag With the Yellow Star Symbolize About the Vietnam War? Image of the Gadsden flag. “Don’t Tread on Me,” warned several early flags of the young United States, a defiant phrase that lives on as political slogan and military insignia. The Revolutionary War motto accompanied a picture of a rattlesnake, a combination credited to Benjamin Franklin, who, in a 1775 article in “The Pennsylvania Journal,” described seeing it painted on a marine’s drum, inspiring him to reflect on the snake as a fitting national symbol. The slogan threatens harm to anyone who might seek to tread, or step on colonial Americans, as Prime Minister Frederick, Lord North, had done. The snake’s habit of honorably warning its foes to beware the danger of stepping on it suited the U.S., Franklin opined, and its 13 rattles conveyed the unity of the colonies in military action. Several early flags used the motto and snake. Best known is the Gadsden Flag, named for Christopher Gadsden of the Continental Congress, who presented it to the South Carolina legislature for display in 1776. Some version of the flag was already in use by the U.S. Navy, according to Gadsden. The U.S. Naval History and Heritage Command traces its recorded use to 1777, though popular tradition, perhaps following the suggestions by Gadsden and Franklin, holds that it was used earlier. 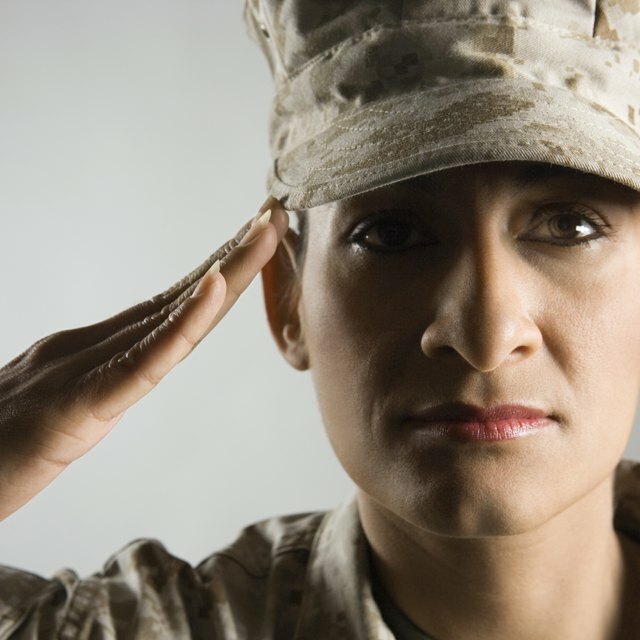 The motto’s importance as a military motto underscores its aggressive intent. 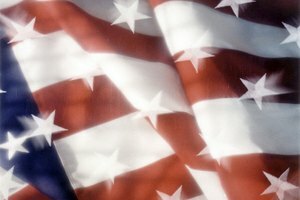 Did Francis Scott Key Write the National Anthem During the American Revolution? Spirko, Jennifer. "The Meaning of the Don't Tread on Me Flag." 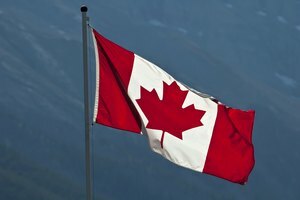 Synonym, https://classroom.synonym.com/the-meaning-of-the-dont-tread-on-me-flag-12079700.html. 29 September 2017.